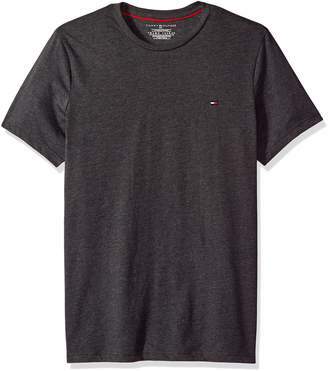 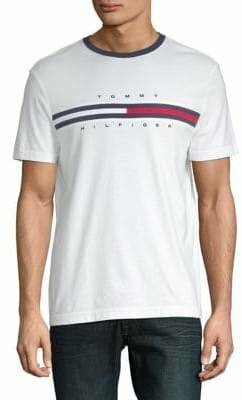 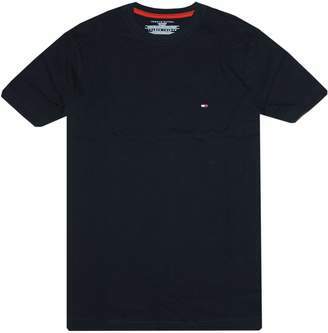 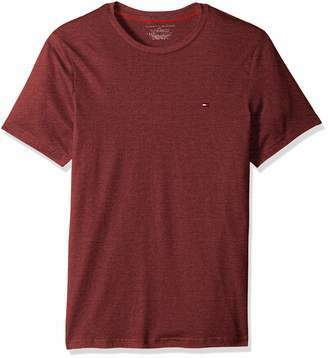 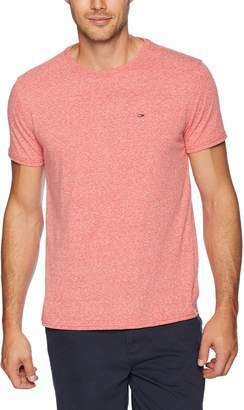 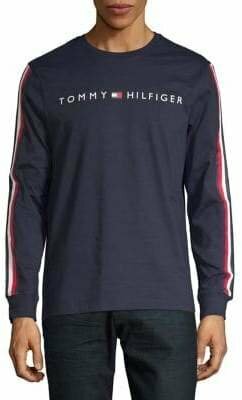 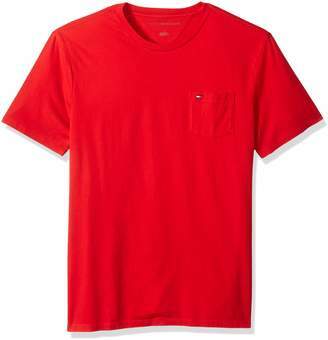 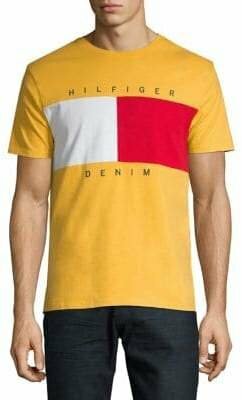 T-shirt by Tommy Hilfiger, Fresh threads?, Weve got you covered, Crew neck, Tommy Hilfiger 'NYC' logo, It's all in the details, Regular fit - true to size. 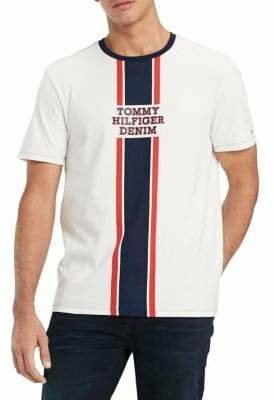 Thomas Jacob Hilfiger founded his eponymous label Tommy Hilfiger in 1985, expanding the line to include clothing, accessories, luggage and fragrance. 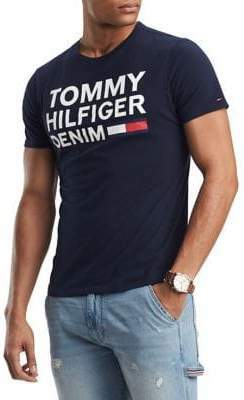 Known for his classic American outlook and signature 'preppy with a twist' aesthetic, Tommy Hilfiger's timeless red, white and blue logo is seen across an edit of accessories, sunglasses and underwear.